Nearby beaches to enjoy the Cretan crystal clear waters. The neighbourhood of Kato Gouves has everything for your holiday needs. Let the island of Crete inspire you during your holiday time. Private transfers and guided tours. Contact us for more. Bellow you will find a list of areas with the most gourgeous, crystal-clear-water beaches located close to the hotel. Situated 50 meters from our entrance the big blue aegean sea awaits your first swim. 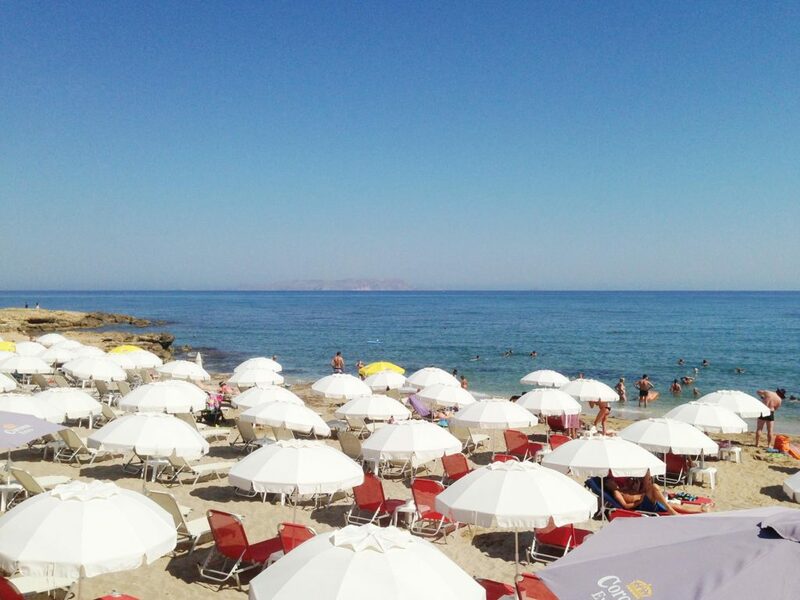 Enjoy the glorious Cretan sunshine in this half moon golden bay in comfort and safety. Family owned and commercial businesses are conveniently placed here to equip you with everything you may need from Super Markets to cliff restaurants with outstanding oceanic views. Please feel free to check out our top service suggestions for all holiday purposes. 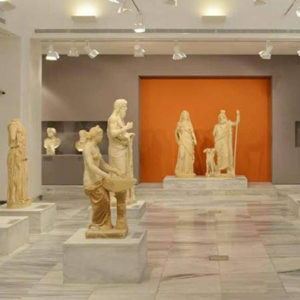 It is one of the greatest museums in Greece. It is located in the center of Heraklion, at Eleftherias square. 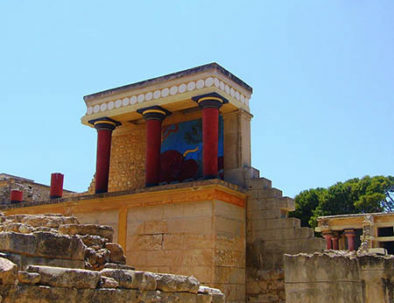 It includes exhibits from all periods of the Cretan history whilst the Minoan collection is one of the most significant in the world. 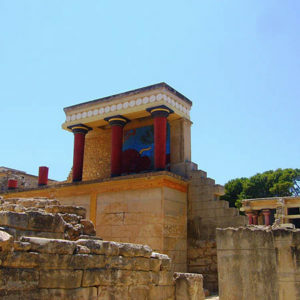 The Palace of Knossos constituted the seat of King Minos and is located on a lush hill about 5 km southeast of Heraklion. It was built around 2000 BC and by the middle of the 14th century, it was destroyed and rebuilt three times. The first excavations began in 1878 by Minoas Kalokairinos and continued by Evans in 1900. It is located in Gournes, 2 km east of the Blue Aegean Hotel. It is a modern aquarium for the marine life of the Mediterranean. 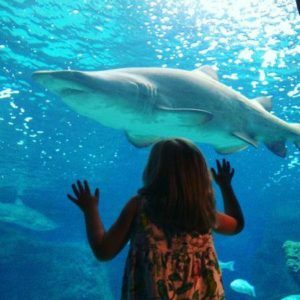 It is one of the biggest aquariums in Europe and constitutes one of the biggest marine science centers in the Mediterranean. 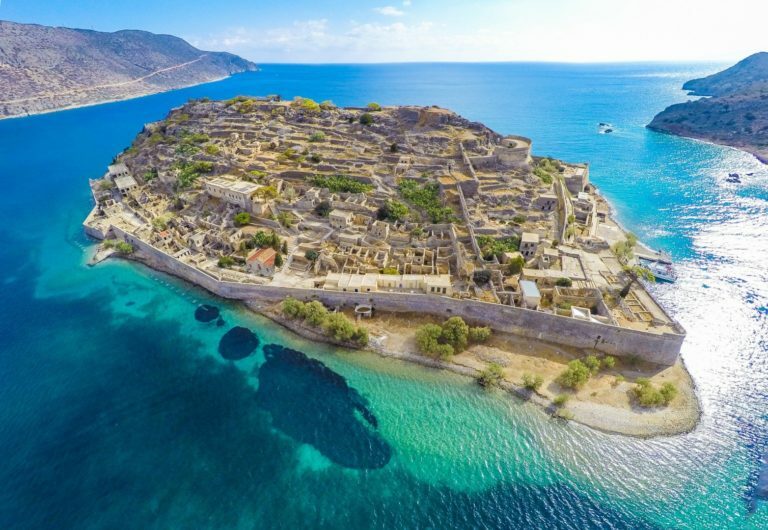 On this guided tour you get to board a boat to the famous little island of Spinalonga which takes no more than 10 minutes. Here, you have an hour to walk around the island and see the impressive fortress with 40 cannons which has been guarding the bay since the 15th century by the Venetians. 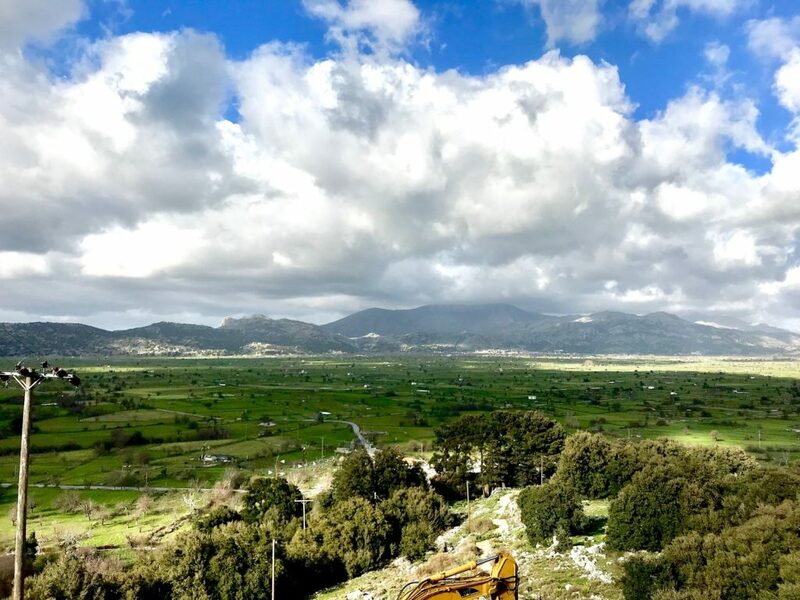 Move on inland to the Lasithi Plateau, where you can admire dramatic landscapes, the remaining famous windmills, the Venetian drainage system and the small traditional villages that still keep scent of another era. The most famous is the village of Psychro, where you can visit a significant place of worship, the Dictean Cave, which is considred to be the place where Zeus, the father of Gods was born. For more information or to make reservations email: info@blue-aegean.gr or dial 0 from your room at Blue Aegean Hotel.